After-sales service isn't restricted by time and we will solve your problems in time. If you are caught in some problems when using our products, welcome to contact us at any time. Q2, Can you ship the machine to my address9 A:Yes, we could use DHL to express the machine. 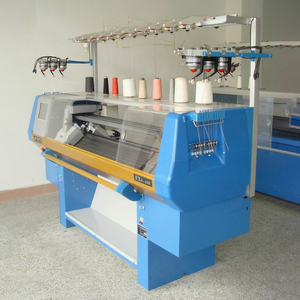 reed mat knitting machine features: 1.good quality 2.high efficiency 3.good performance 4.low price can do a variety of reed screens, Artemisia curtain, curtain Liu, Po curtain, reed piece curtain, artificial lawn. 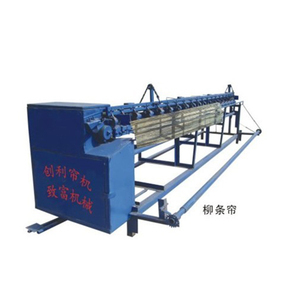 The machine line spacing is adjustable, easy to operate, weaving speed, suitable cord, reed screens varieties of coir and rubber thread, gun line, galvanized wire and other fast production. Reed, wicker and other resource-rich regions rich machinery ideal for mass production. 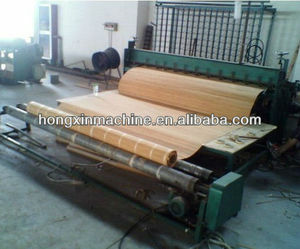 Reed mat made by the machine is smooth and clean, pleasant and long lasting. Suitable for house construction, dam protection and cattle box setting up etc. Mattress produced is smooth, clean, pleasant and long lasting. I ntroduction of DY-60 2015 Hot sale houses indoor wall plaster ideal equipment 1, widely used in: residential building, office building, ground hardening houses indoor wall plaster ideal equipment. Features of DY-60 2015 Hot sale houses indoor wall plaster ideal equipment 1 , automatic rendering, automatic lifting, one-time molding, thickness is adjustable, no ash landing. 3, without having to remove any parts, equipped with a universal wheel, mobile and flexible. 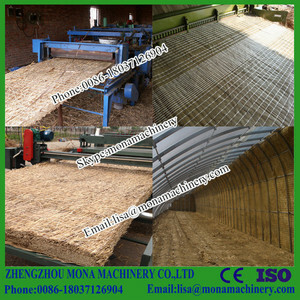 Reed mat made by the machine is smooth and clean, pleasant and long lasting. Suitable for house construction, dam protection and cattle box setting up etc. Of the characteristics of heat preservation, thermal insulation, large intensity and convenient construction etc. 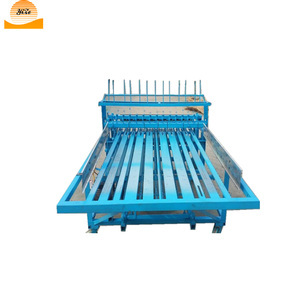 high quality reed straw mat knitting machine Feature Mattress produced is smooth, clean, pleasant and long lasting. 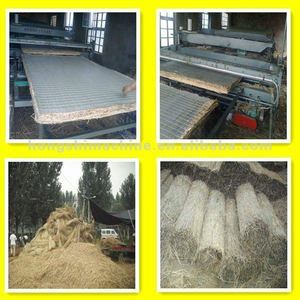 Raw materials could be reed, rice straw, corn straw millet straw, couch grass, cattail and haulm. Etc. Shed with thatch is favored insulation, adding the line it tight weave, density, texture smooth, bright and clean surface. 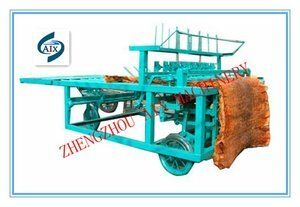 straw mat braiding machine introduction Grass knitting mat machine makes the waste straw and grass recycle, have the large economy value. 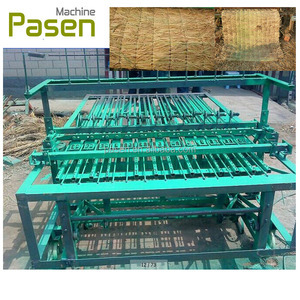 Features of straw mat braiding machine 1 Grass mat knitting machine made a special technical treatment. Not only saves raw materials, but also ensure the quality of products and related industries increased profits, and have never distributors and customers. 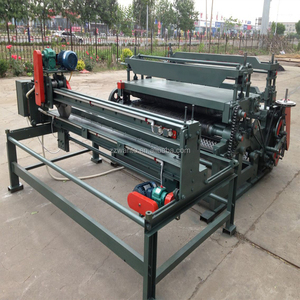 reed mat knitting machine Application: The Straw knitting machine makes the waste straw and grass recycle, have the large economy value. ) Supplier should trial run at supplier's factory and Detailed operating and installation video before shipment; b. All spare parts and wearing parts are attached with the machinery for free; and these parts should be enough for one year use. At present, the market share is over 80%, even over 95% in the areas producing mattress machines. 2) How do you make your price9 We make the price according to our comprehensive costing. If there are some emergencies we can send the goods via air express, as long as you afford the traffic expense. Shed with thatch is favored insulation, adding the line it tight weave, density, texture smooth, bright and clean surface. 3. This machine with automatic trimming functions, so that grass thatch edges neat. Shed with thatch is favored insulation, adding the line it tight weave, density, texture smooth, bright and clean surface. Feature 1. 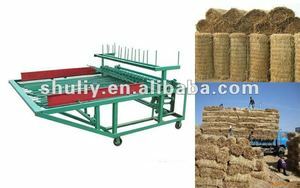 Special features uniform grass, woven out of straws no holes, each 3 cm in the machine just a grass tile, woven out of straws without flaws. Not only saves raw materials, but also ensure the quality of products and related industries increased profits, and have never distributors and customers. Shed with thatch is favored insulation, adding the line it tight weave, density, texture smooth, bright and clean surface.